It takes years to build a reputation. But it takes a second to tear it down. That said, cultivating a positive online reputation is a must for every brand or individual. Of course, it’s not that easy. 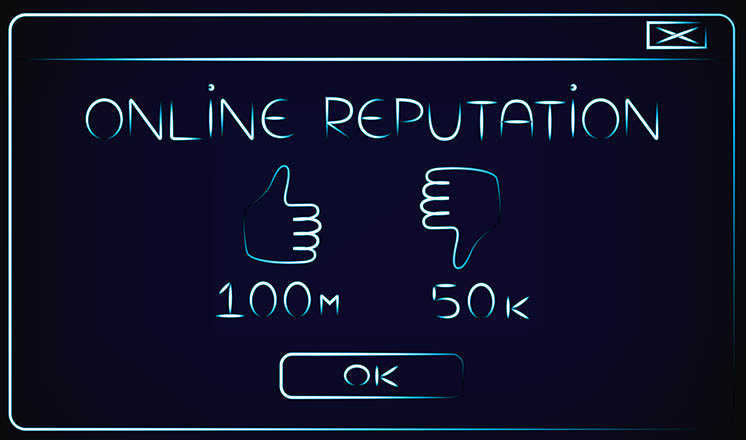 That’s why it’s vital to make an investment to improve online reputation in order to repair it. But how can you fortify your online reputation? In the past days or so, you should check any online reviews about your brand. Facebook, Google, and Yelp are great platforms in monitoring your online reviews. They allow you to respond to the reviews. For every positive review you gained, make sure to offer the reviewers thanks. Then, if you got negative ones, respond to them appropriately. Never retaliate. On Twitter, you can search for any mentions of your brand. Perform a Twitter search for your brand and learn more about the things that come up. Also check out Facebook and other social platforms where you have active accounts so you can see if people talk about your brand. Now, if you see some mentions, make sure to respond to them, offer thanks for the positive ones or provide better customer service to complaints. Make sure to answer questions related to your brand. By conducting a simple Google search, you’ll know whether or not your potential customers are saying things about your business. It gives you a sense of what people want to see when they’re searching for your products online. If you run unwelcoming things, it’s ideal to hire a digital marketing company that can help you boost your online reputation and push those negative reviews down to the last page of Google search results. You may also wish to set up a Google alert for your name to save time. On your blog or social media accounts, make sure to share an informative article to your followers or readers. Maximize it by setting up an editorial calendar for a month’s worth of posts. By posting frequently, people will recognize your brand and consider you as a thought leader in your niche. But what topics to publish? First, you must research your niche to know about hot topics or trending ones that you can address in your blogs or social media posts. These tricks are easy and painless. They won’t take hours of your time every day. However, if you don’t have enough time to manage your online reputation, make sure to hire an online reputation manager to handle all these tasks for you and more. 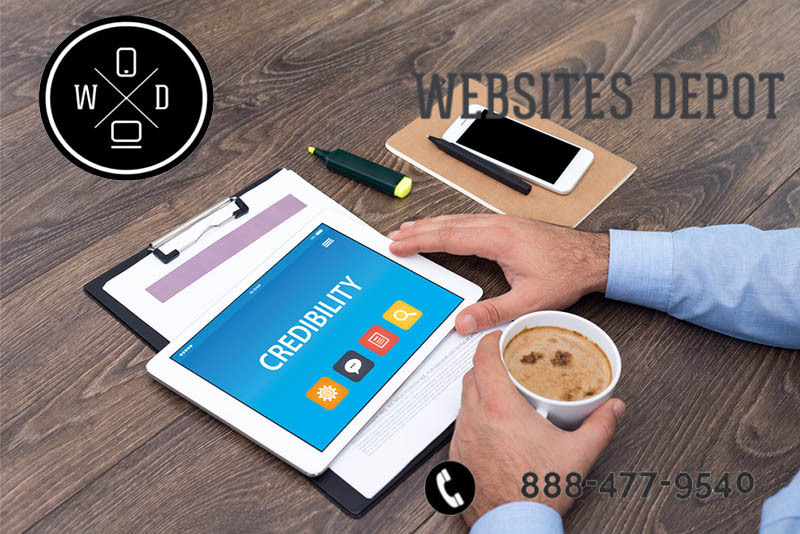 At Websites Depot we have a team of experts that can help you boost your online reputation. Call (888) 477-9540 or check out our website Websitesdepot.com to get more information.